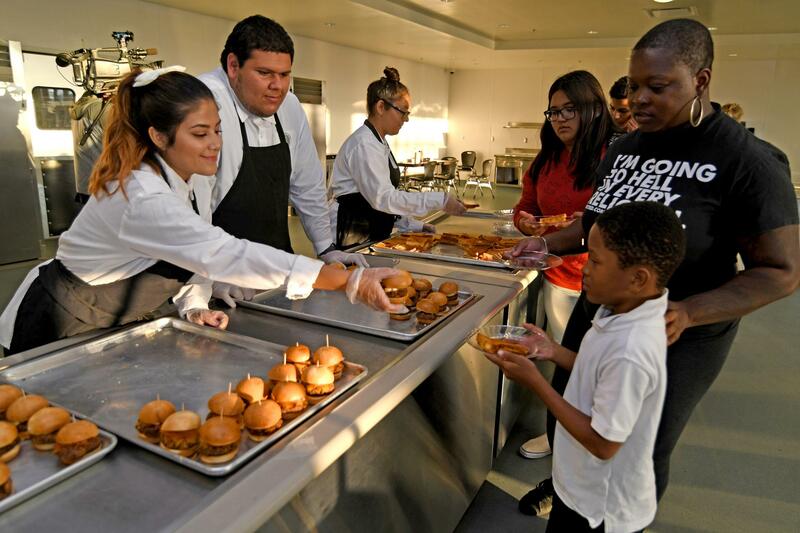 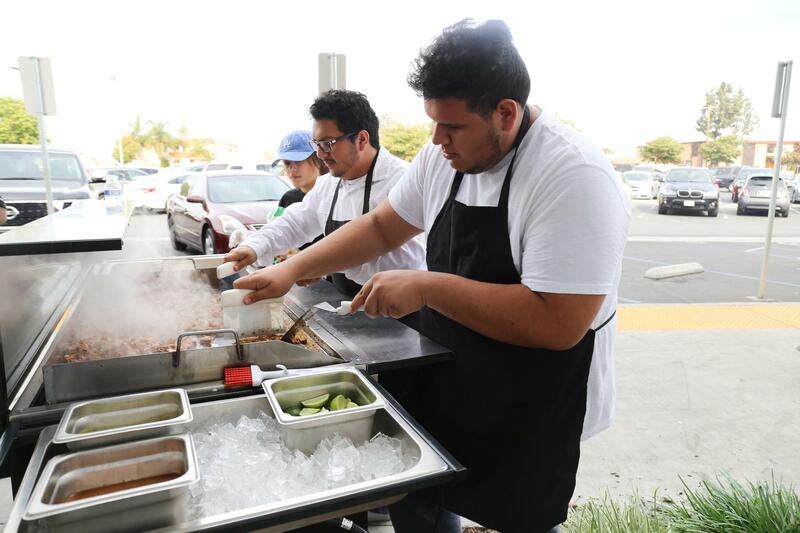 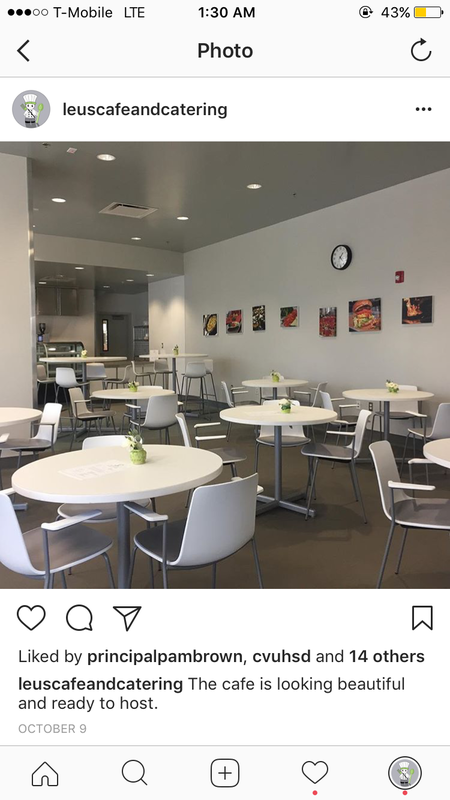 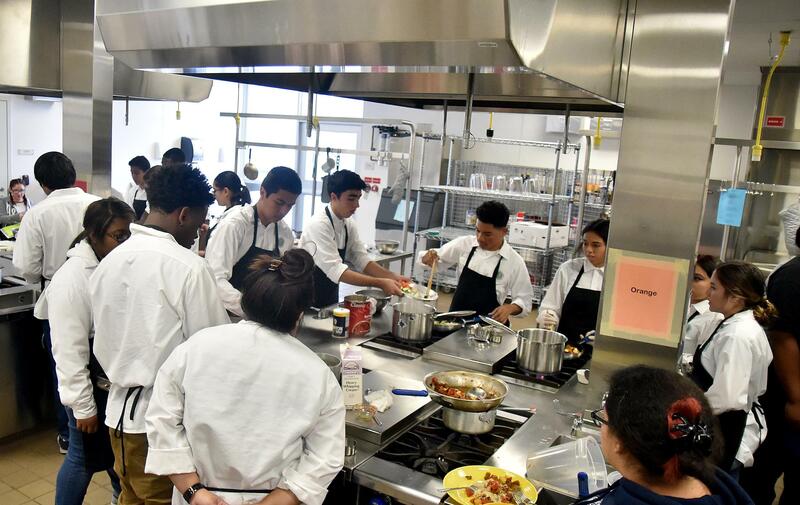 The Leuzinger High School Culinary Careers Academy (CCA) is a collaborative learning community dedicated to preparing students for college and career through the lens of culinary arts. 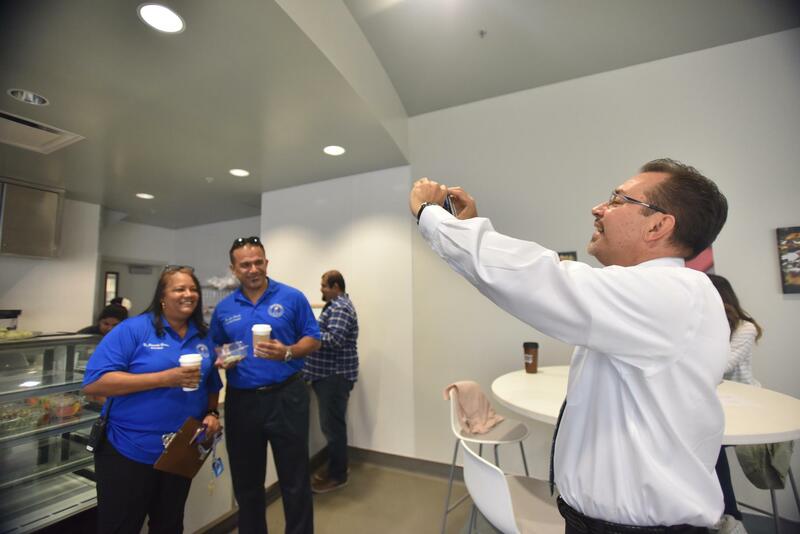 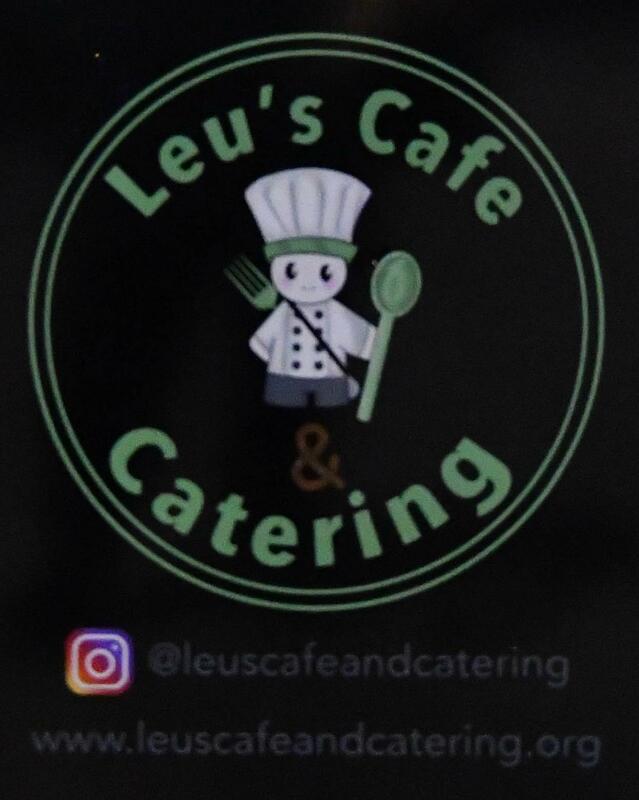 All CCA students are provided a foundation in health and wellness, food preparation, and restaurant management and apply these skills in our state-of the-art culinary lab and student-run site based enterprise,Leu’s Cafe & Catering. 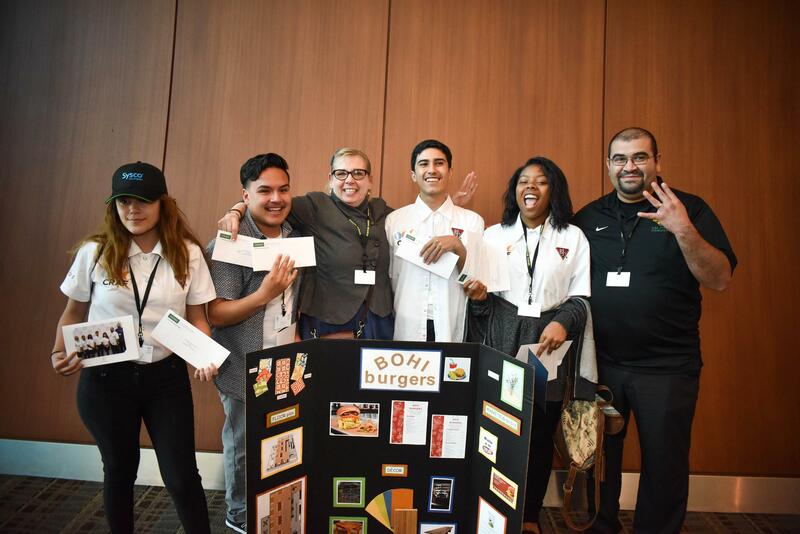 The CCA is supported by extensive relationships with community, industry, and post-secondary partners that ensure we are offering students the best opportunities for engagement and success. 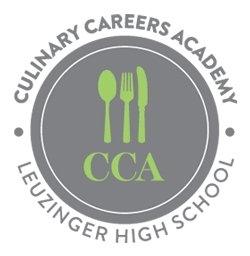 The Leuzinger High School Culinary Careers Academy (CCA) is a collaborative learning community dedicated to preparing students for college and career through the lens of culinary arts. 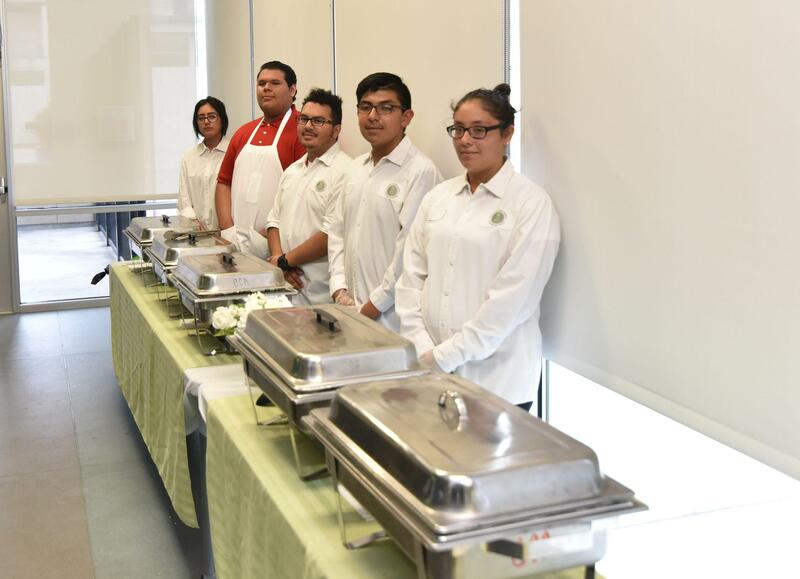 All CCA students are provided a foundation in health and wellness, food preparation, and restaurant management. Students apply these skills in our state-of the-art culinary lab as well as our site-based enterprise, Leu’s Cafe & Catering. 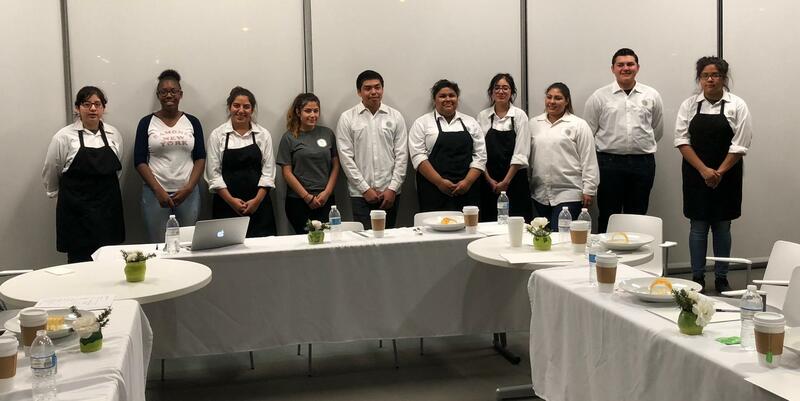 The CCA is supported by extensive relationships with community, industry, and post-secondary partners that ensure we are offering students the best opportunities for engagement and success.